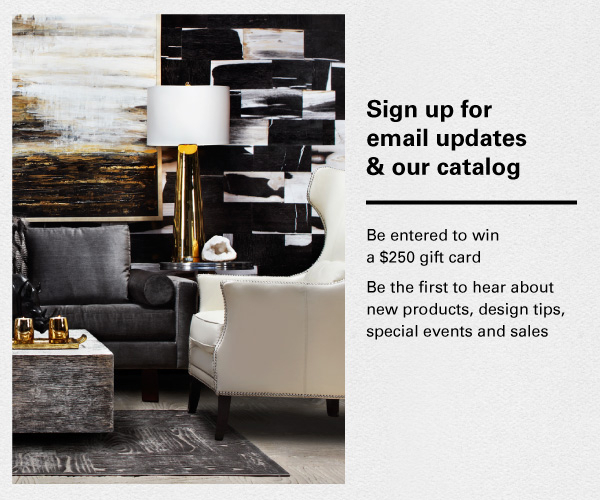 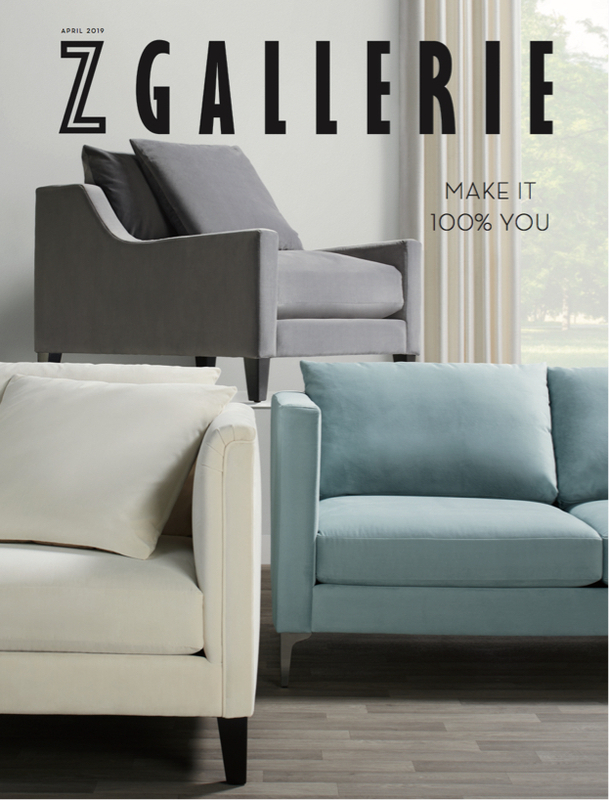 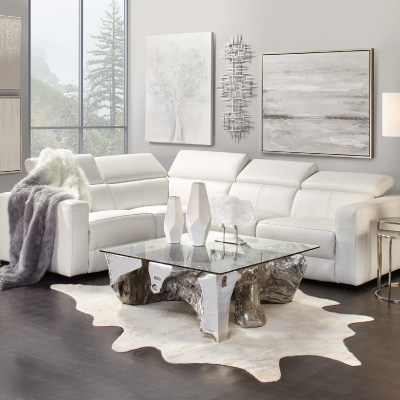 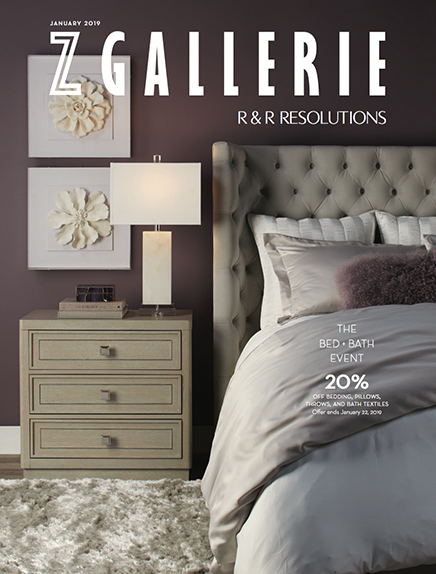 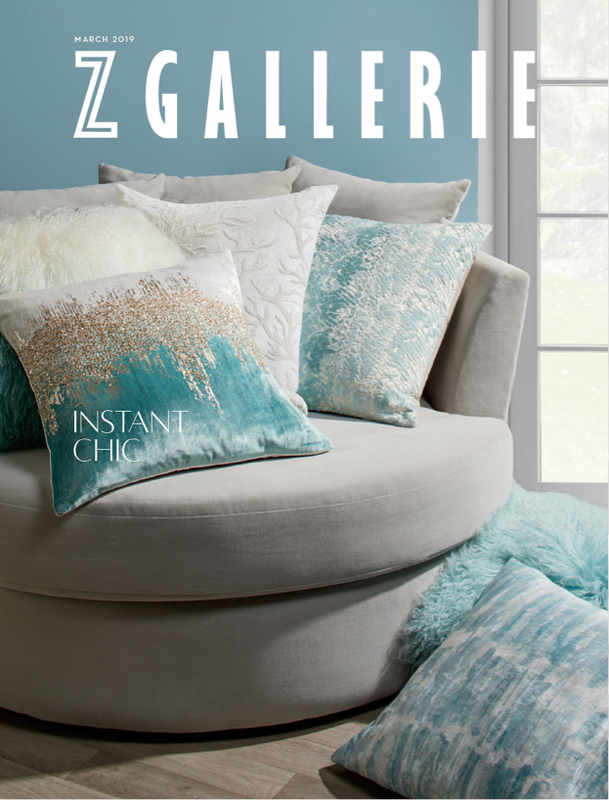 Whether you're starting with a blank canvas of a room, or you simply want to refresh existing rooms, breathe life into your home with Z Gallerie's room inspiration. 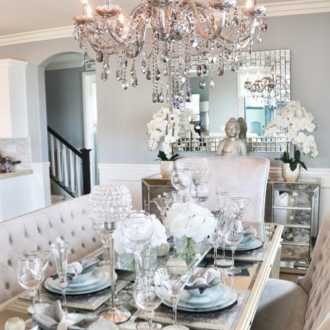 Peruse our designer gallery of rooms. 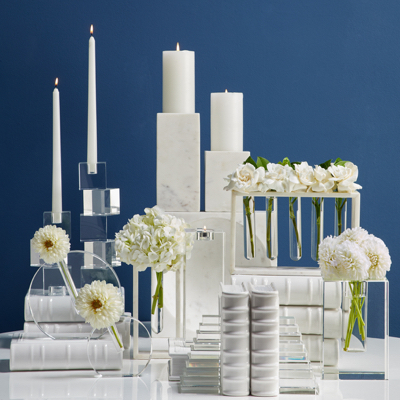 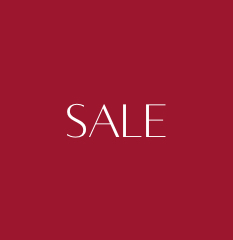 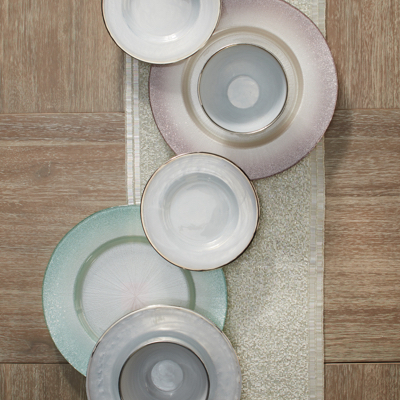 We offer tips, trendy designs, and classic standbys for any aesthetic. 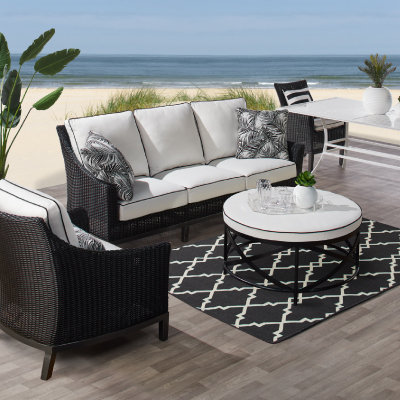 Looking for a restful retreat? 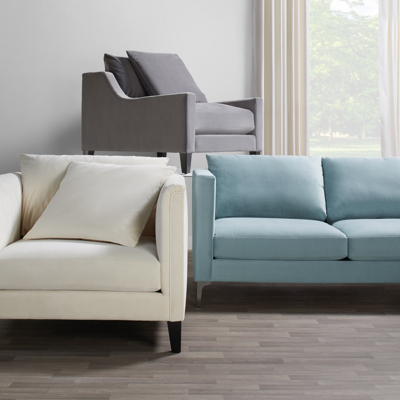 Choose from our simple, yet elegant bedrooms outfitted in tasteful, neutral hues. 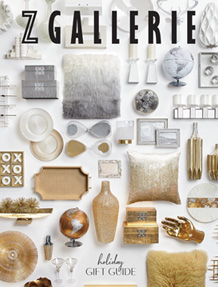 Want something a little more eclectic? 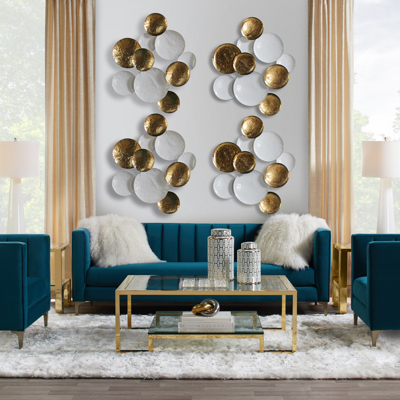 Go for the gold and choose more dramatic, colorful bedding paired with mirrored furniture, pops of metal, and texture galore. 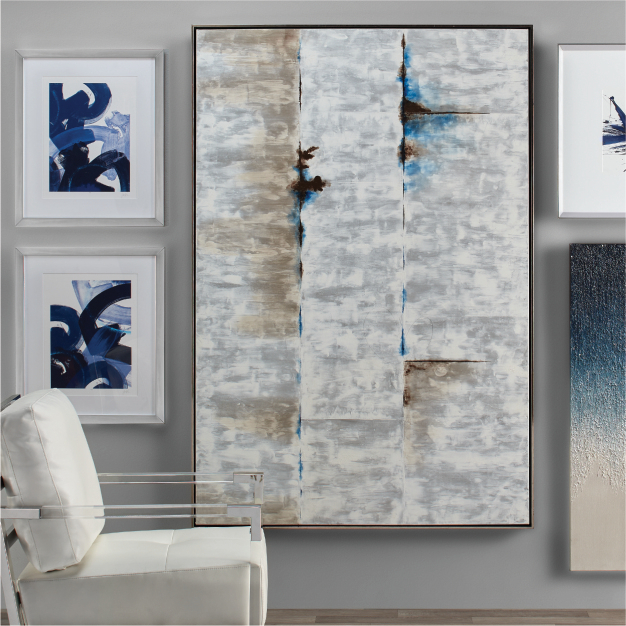 Make a great first impression with an eye-catching entryway that ushers in the tone for the rest of your home's style. 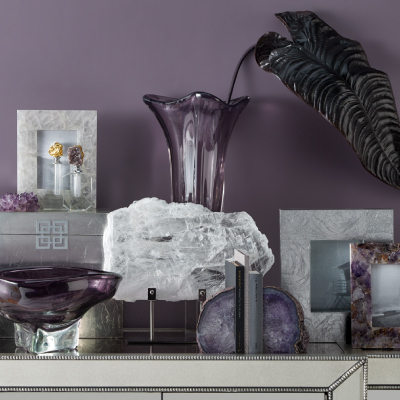 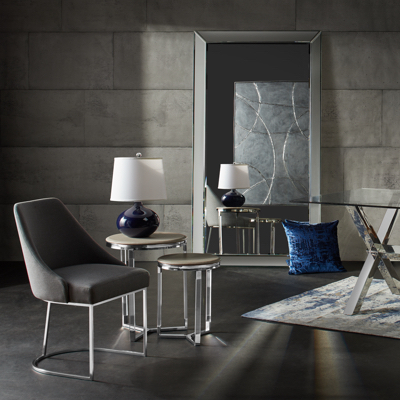 Our room inspiration galleries layer art and mirrors perched on the wall above sculptural console tables and unexpected accessories. 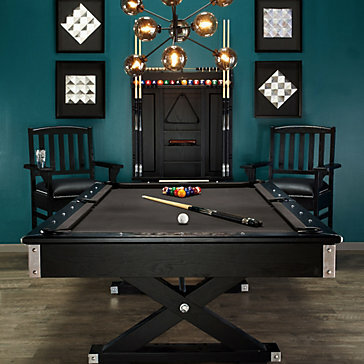 Our game room galleries offer dark, masculine finishes, streamlined furnishings, and vintage-inspired lighting. 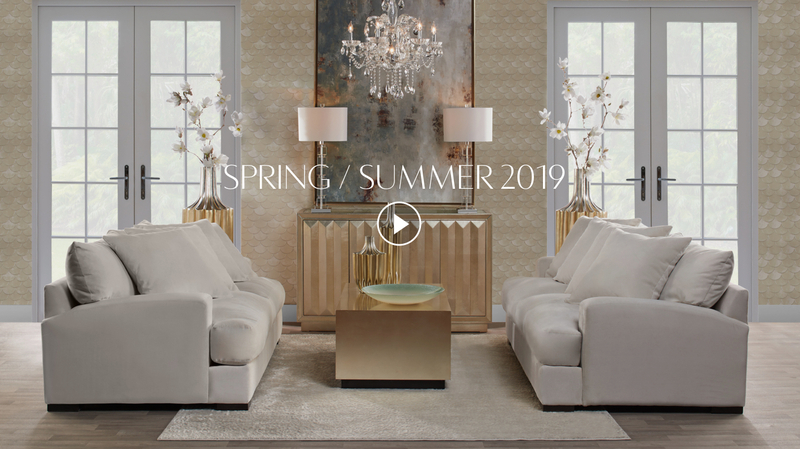 From the rug to the lighting and everything in between, Z Gallerie's designers have pulled together exceptional spaces to provide you with the inspiration you need for modern, luxurious living.